Fire Protection Compliance Ltd (FPC) | Homepage | For Building Compliance, IQP Testing, Portable Appliance Testing, Fire Alarm Design and Installation, Fire Extinguishers, Cylinder Testing and Portable LPG Appliance Repairs. For all your Building Compliance requirements, IQP Testing, Fire Alarm Design and Installation, Fire Extinguishers, Cylinder Testing and Portable Appliance Testing and Repairs. 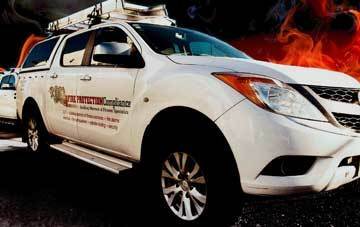 Established in 1998 Fire Protection Compliance is a locally owned and operated business. 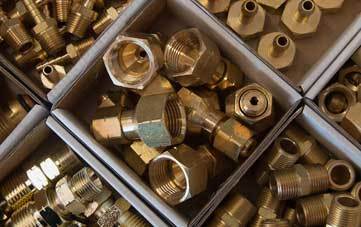 With branches in Invercargill and Queenstown supporting building owners with building compliance requirements, fire alarm design, installation and commissioning, fire extinguisher sales and servicing and LPG Cylinder Testing. Proudly servicing over 700 buildings across the Southland Districts including, Gore, Te Anau, Clutha and Queenstown Lakes Districts FPC strives to eliminate the hassles for building owners testing specified systems to obtain the annual Building Warrant Of Fitness. Our experienced fire alarm technicians have successfully executed major fire alarm installations in construction works throughout the regions. 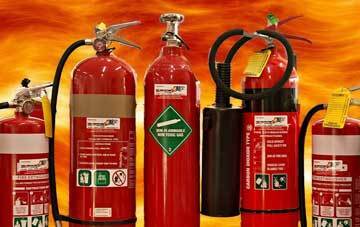 For the sales, servicing or refill of fire extinguishers look no further. Plus, fire extinguisher training will help you to be knowledgeable and prepared, in the event of fire. 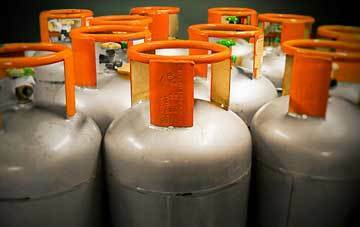 To ensure your safety, FPC recommends regular checks and certainly repairs on any portable LPG appliances. Building Warrant of Fitness (BWoFs), IQP Testing and Portable Appliance Testing (PAT). 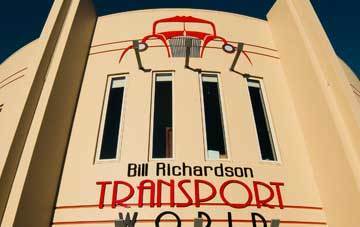 Alarm technician available 24/7, installation, and commitment to compliance with NZ Building Code & local bylaw. Pressure, stretch and visual testing, buy LPG cylinders, or swap a bottle. Fire extinguisher and hose reel sales, servicing and pressure testing, plus training. Clean, check, and repair LPG portable appliances. 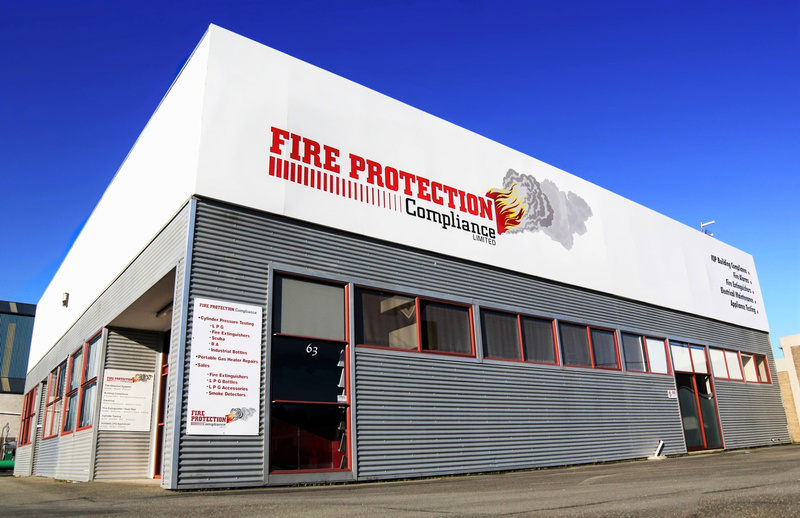 Fire Protection Compliance are here to help. For Southland enquiries contact our Invercargill office, for Central Lakes District enquiries, contact our Queenstown branch. Fire Protection Compliance is proud to have been involved in this exciting new multi-tenancy development installing an Analogue F100 Type 4 fire alarm system to cover new and existing tenancies at 20 Don Street. 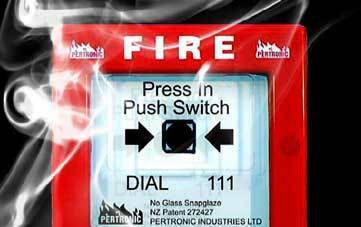 Having installed the fire alarm system in Motorcycle Mecca Fire Protection Compliance is excited to be involved in the museum's redevelopment installing a Type 4 fire alarm system (Pertronic F100A) to cover the museums proposed building alterations.